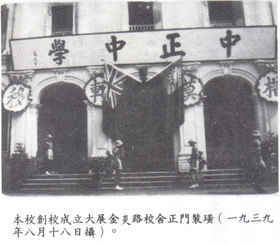 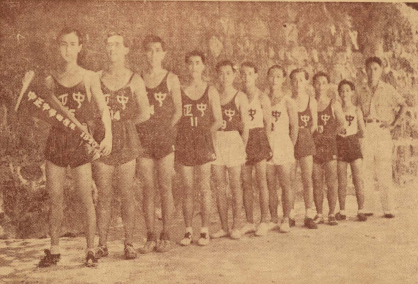 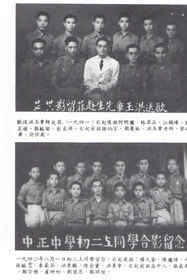 Founded in 1939, Chung Cheng High School first began as an all-boys school at Kim Yan Road, admitting female students only after World War ll. 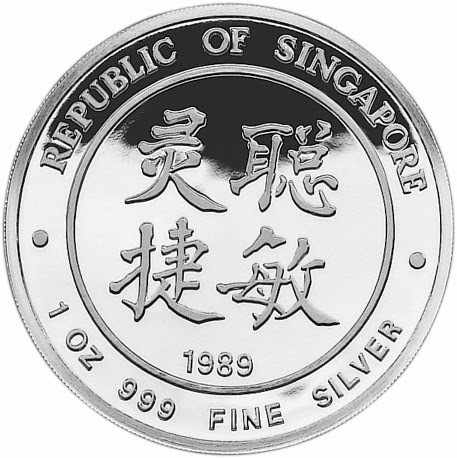 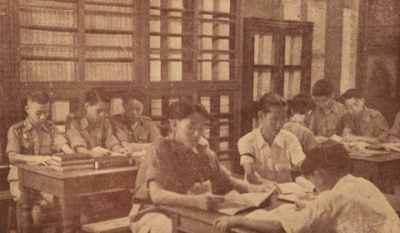 The school achieved top honours among Singapore schools in the first National Examination in 1946. To accommodate the increase in student population, Mr Lin Shi Wan, the Chairman of the Management Board, purchased a 14-acre plot of land at Goodman Road for a new campus. 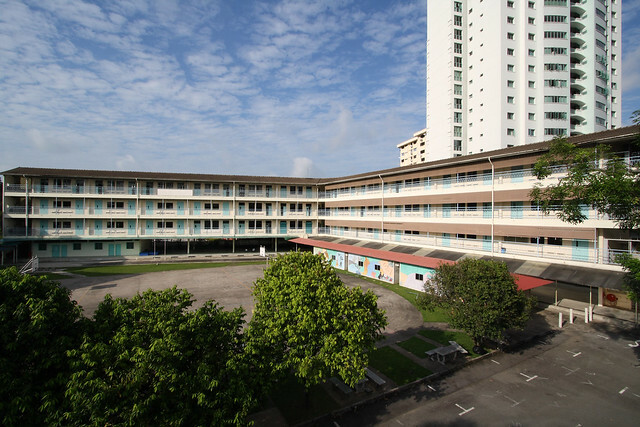 The school at Kim Yan Road became Chung Cheng High School(Branch) (renamed as Chung Cheng High (Yishun) in 2005).